Coil head compatible with Pangu atomizer avilable in a few options. Price per 1 pc. 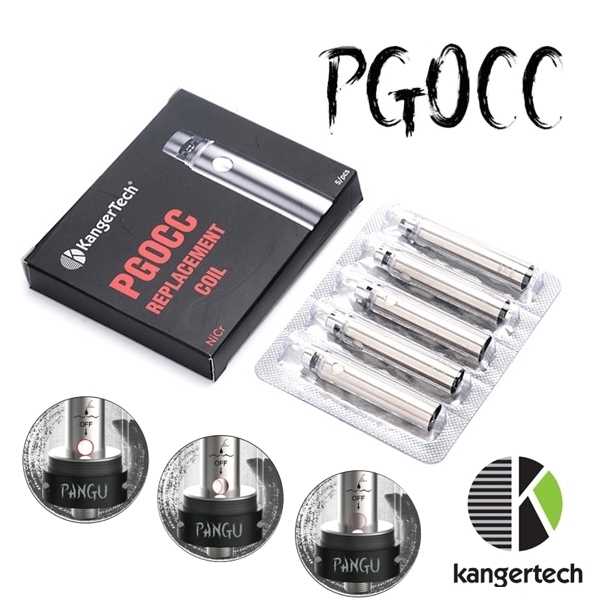 Coild head PGOCC created by KangerTech compatible with Pangu atomizer.